Hit after hit, after hit, after hit! That’s what’s coming out of the Zulu Records camp in 2012 and they are sure to have done it again with this mind blowing masterpiece. 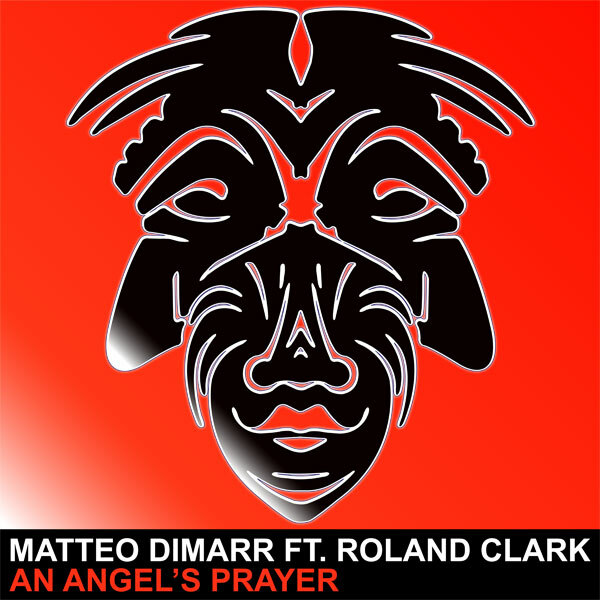 Matteo DiMarr Ft. Roland Clark – ‘An Angel’s Prayer’ is big room house at its best. 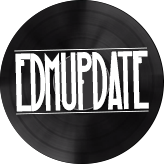 Support coming from heavyweights Cedric Gervais (and we quote – “5/5 Sick Record!! 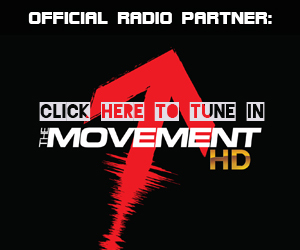 !”), Markus Schulz, Radio 1’s Danny Howard, Gareth Emery and masses more, it’ll be another notch on the hit list bedpost for this lot.